What is the Node 2i? 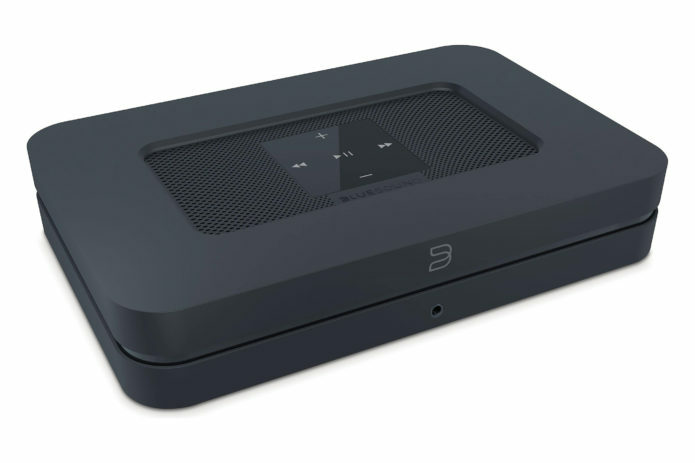 The Bluesound Node 2i is a network audio streamer that is part of a complete range of second generation streaming products from Bluesound. Bluesound is part of the Lembrook group of products that also includes NAD and PSB. The Bluesound product range has focussed on network audio and does so around a dedicated interface that has evolved over time.